Mississauga DUI / Impaired Driving Charge? Let Frank Genesee help you! 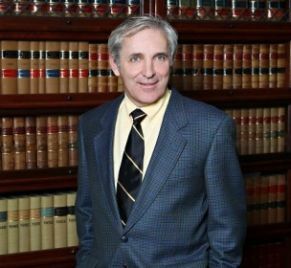 Frank Genesee has been successfully defending impaired driving clients in Mississauga since 1974. He knows the law. His vast experience has allowed him to develop a creative and thorough method of reviewing each case.